At HSR Services, our mission is to continuously challenge ourselves and our community, driving change to protect people and our planet. We believe it is a global responsibility to reduce and eliminate waste that is harmful to the environment and all life. Feel free to submit images of what you would like to have picked up (max. 10 MB). 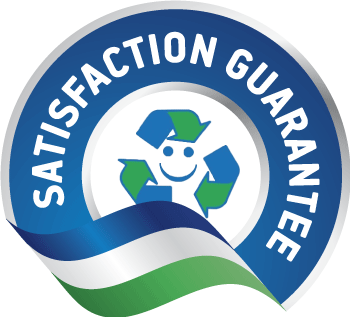 HSR Services makes junk removal easy and environmentally friendly. And that’s not all. We also offer secure hard drive shredding and paper shredding services. Let us handle your junk! For businesses we offer a large range of services, from event recycling, to paper and hard-drive shredding, and even warehouse recycling services. Are you a waste-conscious business eager to earn the badge to show your efforts to the world? HSR Services will be happy to guide you through the process. HSR Services can take care of hard drive shredding to ensure complete and total destruction of your hard drives.Once our shredder gets a hold of it, nobody is getting any info out of your hard drive! Why hire dozens of contractors, when we can do it all. Talk to us about our recycling service bundles. Our team of experienced recyclers are our most valuable resource and together we’re working towards your recycling goals. We get it. You’re busy and want your recycling done without having to follow up and repeat your request. At HSR Services, we’re on your site. Our crew is reliable, efficient, and fast, so you don’t have to worry about your pickups ever again. 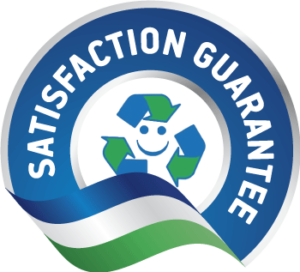 We have been using HSR Services since 2008 for all of our recycling needs. For paper shredding, plastics, electronics, scrap metal and wood (to name a few) we have relied on HSR. Professional, prompt and very fair with their pricing – we get it all done by one company. I don’t think another company could do what they do because they simply care – they want to “take it all”. Thanks HSR for helping keep this all out of the landfills!